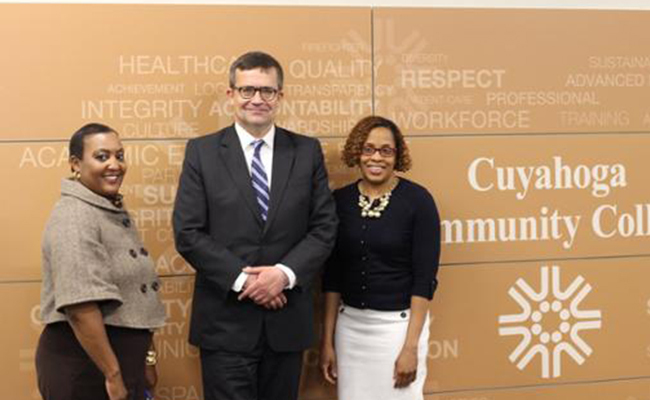 The Office of Government Relations & Community Outreach provides college-wide leadership and coordination for all local, state and federal legislation in support of the mission of Cuyahoga Community College. 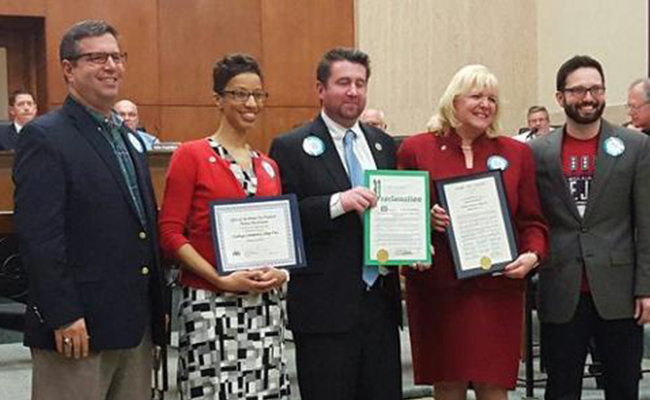 The department also provides coordination of community special events and manages the Tri-C Speakers Bureau. 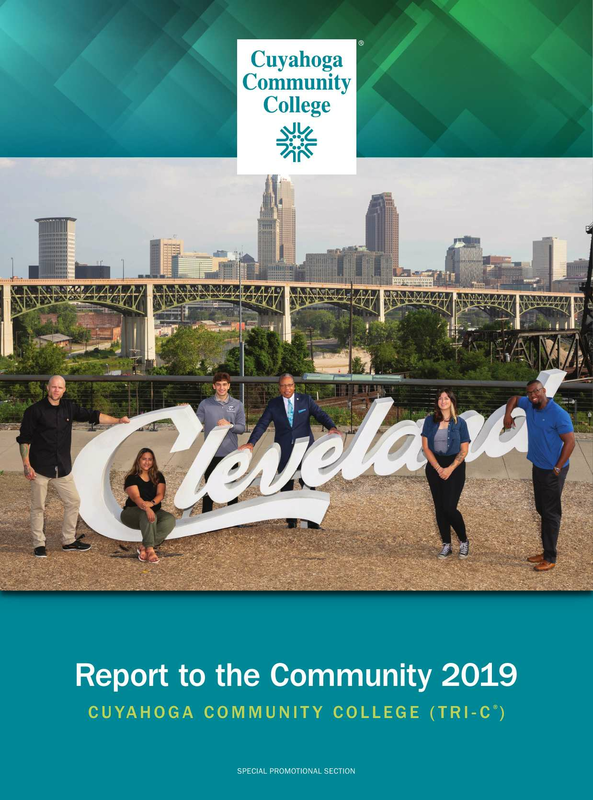 Join our growing Legislative Advisory Network of alumni and friends to learn how proposed legislation impacts the College and how you can help make a difference in support of Cuyahoga Community College. Whether hosting the Ambassador from the Republic of Poland to the United States, welcoming elected officials from cities, county, state and Federal offices, or joining with community members to share about the variety of Access points for our residents and future Scholars, Tri-C provides community support and gathering places across our campuses. If we can help you, please contact us.